Servicing the Moultonborough - Meredith, NH Area. We would like to introduce you to our company Interlakes Irrigation. Interlakes Irrigation is a local family owned and operated business. 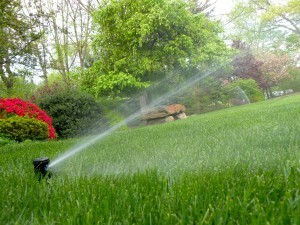 We have been in the Irrigation industry since 2007. 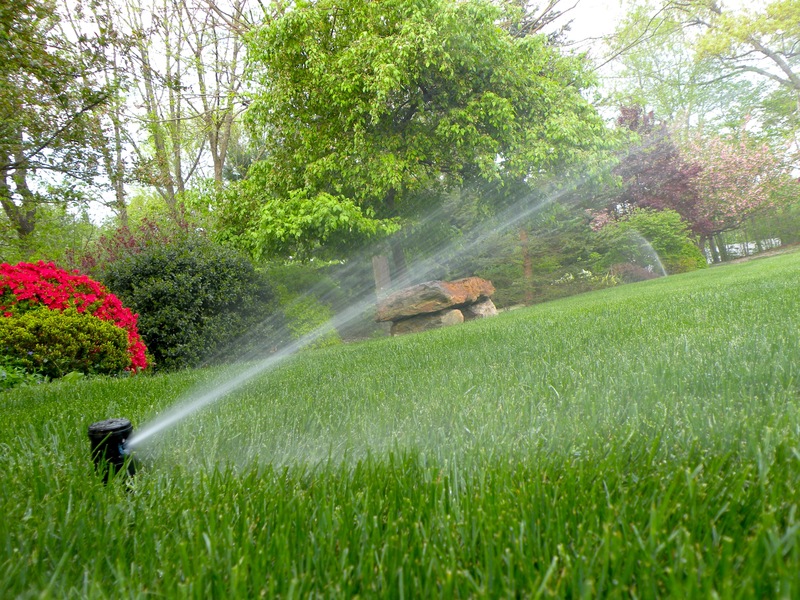 Interlakes Irrigation is a full service lawn sprinkler company handling the smallest of repairs to elaborate installations which show off your landscape to its fullest extent. We take great pride in the services we provide to our customers. We stand behind all of our work and treat each system as if it were our own. Interlakes Irrigation strives to bring quality and excellence to you and your lawn through a well designed and maintained irrigation system.